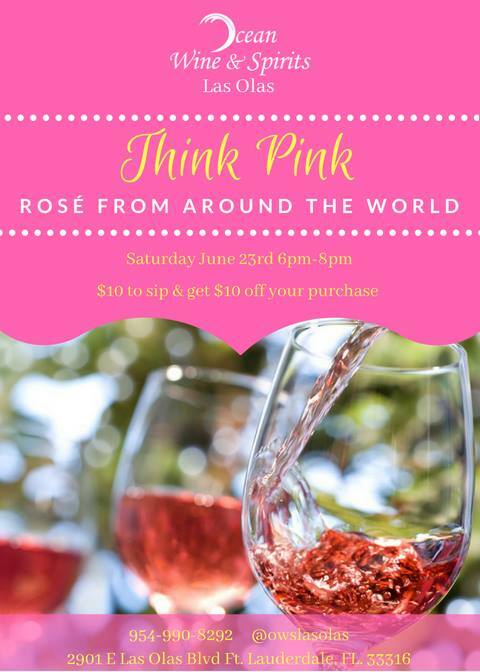 Join us at Ocean Wine & Spirits Las Olas for Think Pink, Rosé From Around The World Tasting! We will be tasting 15 different Rosé’s! $10 for the event and $10 will be discounted from your purchase. 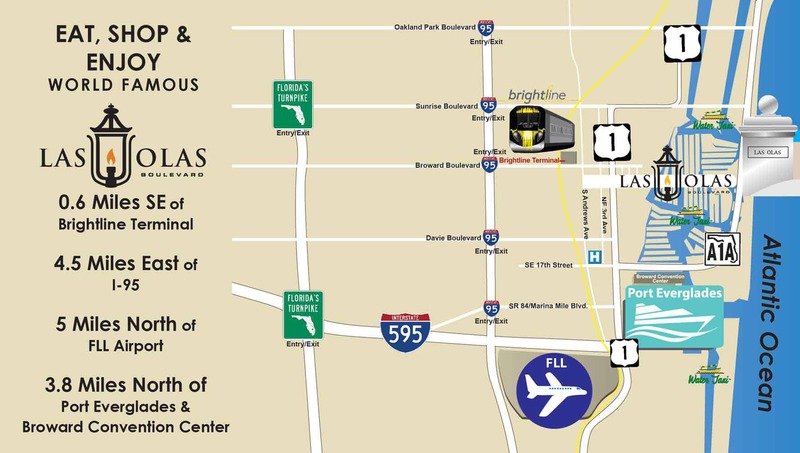 2901 E. Las Olas Blvd.